Telar IT presents an online accounting and payroll software solution that let's you control all aspects of your small to medium sized business with ease and accuracy! 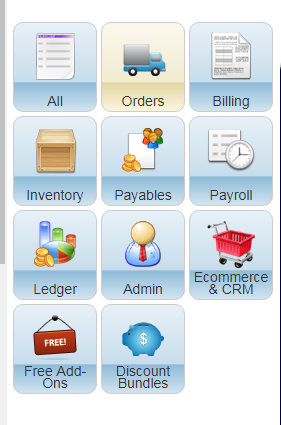 Free for 30 days then only $39.99 per month - including Payroll! Organized in the Cloud so you can interact and control your business from anywhere in the world. Local backup so you are never held hostage.